I make an effort to understand your business before I market it. How else can you expect a marketing campaign to reap the best possible results? With hands-on experience in a variety of business types and ventures, the final frontier for me was to use my natural ability to market online. With years of perseverance and study, Digital Hitmen was born. Our company works on reputation alone; with almost all of our clients coming from referrals. Name one other agency that can say that. We are regarded as a best-kept secret (or a hidden weapon) in marketing for small to medium, local and national businesses. We work tirelessly with clients to improve their SEO, website design, social media marketing, paid search and other digital marketing strategies. 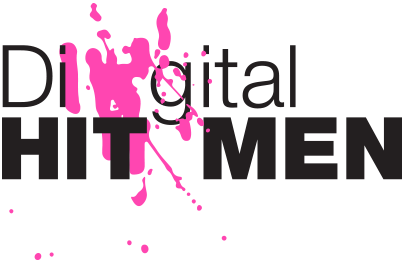 The team at Digital Hitmen are results driven and have an extensive track record to prove it. To help you better choose your digital agency to work with I wrote this post for you. Let's put your marketing budget to work and not be left wondering what could have been.